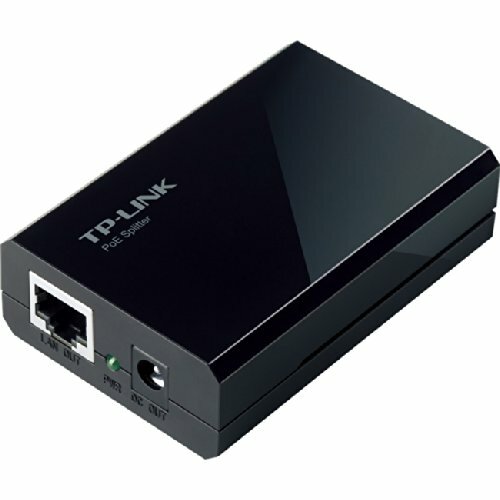 TP Link TL-POE10R Power over Ethernet Splitter by TP-Link at AABX. MPN: TL-POE10R. Hurry! Limited time offer. Offer valid only while supplies last.